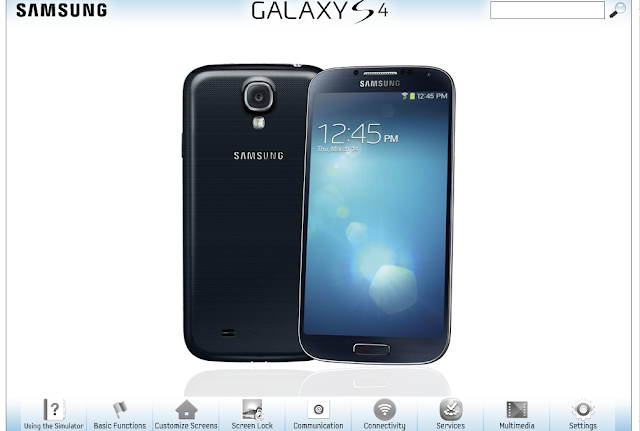 Use Samsung Galaxy S4 in your Browser. 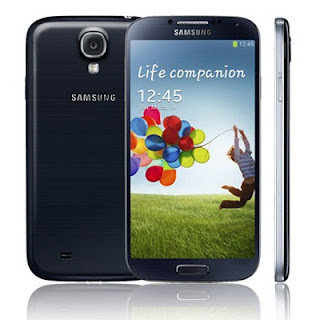 Samsung launched Galaxy S4 in March and phone is available to buy in many countries. The price of Samsung Galaxy S4 is 179$. Samsung Galaxy S4 is the most powerful phone today you can buy with excellent hardware. Samsung Galaxy S4 runs on 4.2 jelly bean, but Samsung has customized it with there own software called Touchwiz. This is why Samsung Galaxy is different than other android phones available in market. Samsung Galaxy S4 comes with lots of new features and apps. So if you are thinking to buy this phone so you would like to test it before buying. If you buy online so test it on that site and many shops also do not have a phone for demo. Samsung is now providing a online site where you can test drive before buying. The simulator is very useful if you want to get idea like how is the phone and its interface. If you are a windows user and want to know what is runtimebroker exe windows 10. You can try the following topics in simulator. You can also take print outs of each section with detailed instruction.